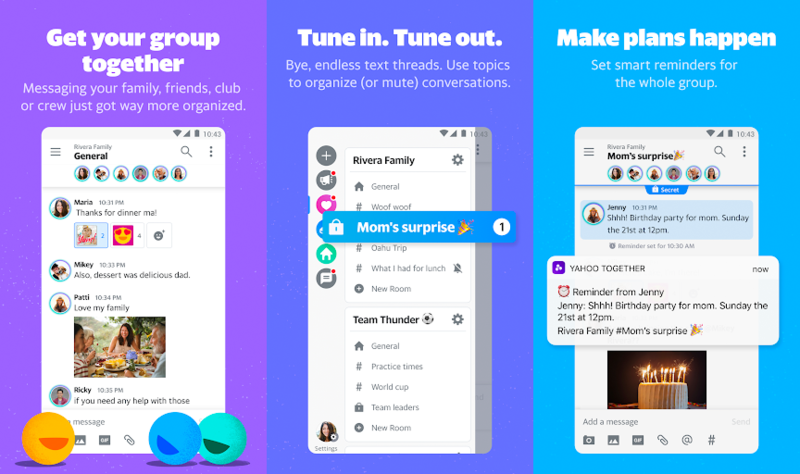 If there's one thing we don't have enough of in this world, it's messaging apps. 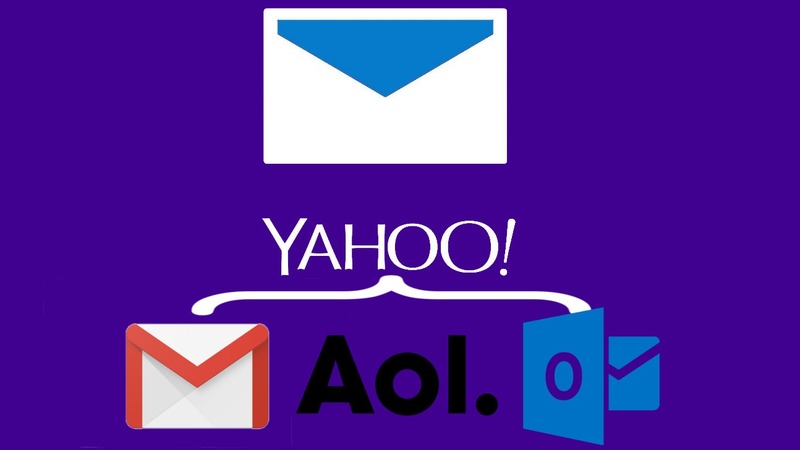 Thankfully, Yahoo's latest creation is exactly that, and it's designed to simplify group communication between friends, family, and colleagues. 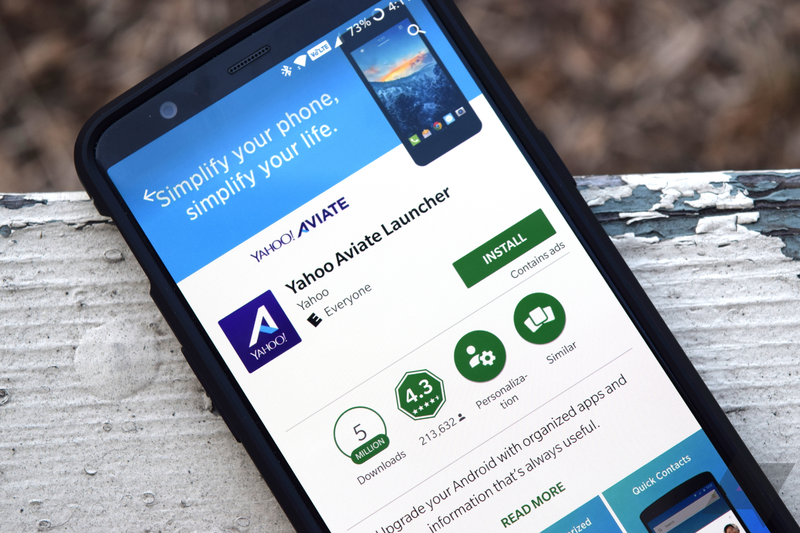 You may have read about the invite-only Yahoo Squirrel app a few months back — well now it's out of testing and open to everyone. Chat apps are all the rage these days. Just ask Google, it can't seem to get enough. 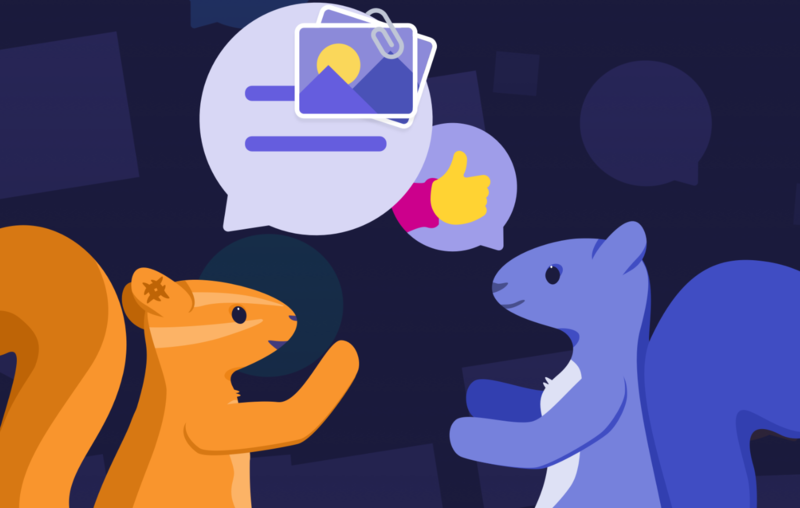 And it looks like Yahoo is the latest to jump on the bandwagon with its new organized group chat app named "Squirrel," which mysteriously appeared on the Play Store just earlier today. 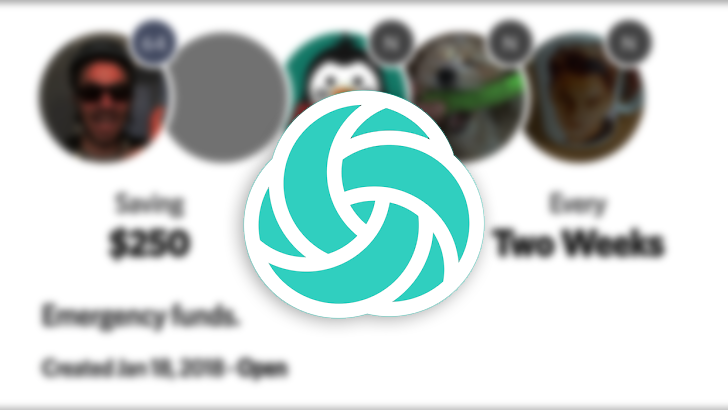 Download an app on your phone, link it to your bank account, contribute some money each month to a pool shared with a bunch of people you've never met before, and wait your turn to get a payout. I'm no mind reader, but you probably have one of two reactions to that proposition: "That sounds shady as all hell," or, "That sounds like something my parents did." Well, this is the general idea behind Yahoo Finance's new app called Tanda, and it probably warrants some explanation.